The Fleet Operators Recognition Scheme (FORS) have released a new and updated Standard (Version 4.0), along with details of how it affects members. The new FORS Standard can be found here. Further supplementary guidance explaining how fleets can demonstrate that their organisation meets the requirements of the FORS Standard is scheduled to be released online in the coming weeks. 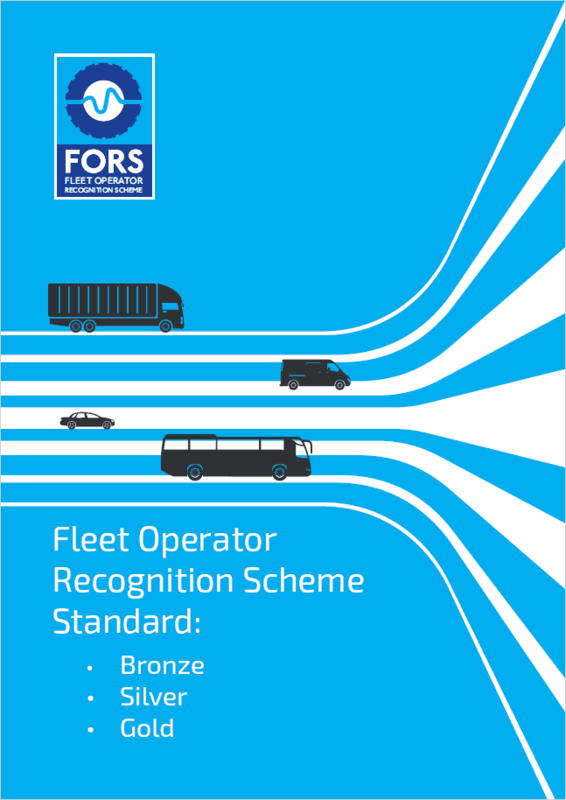 The FORS Standard is reviewed and updated every two years, and covers pathways to FORS Bronze, FORS Silver, and FORS Gold accreditation. It is developed and approved by the FORS Governance & Standards Advisory Group (GSAG) – a collective of leading operators and industry bodies from across the transport sector. For more information about FORS click here.